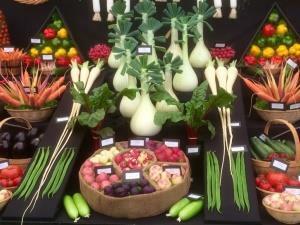 National Vegetable Society - Welsh Branch Show. If you thought you knew your onions – think again! This is a chance to witness vegetable growing elevated to an art form. Enjoy the spectacle of one of Britain’s great horticultural traditions and get inspired to grow your own masterpieces.